Buying a boat can be an exciting experience. It’s one of the few experiences in life where even the research is fun. You can be sitting by the water, or at your computer at work, just going through all the potential boats and vessels that you want to buy. It’s easy to get lost in the day dream of it: what having your boat is going to be like, how much fun you’ll have, and more. Once you’ve narrowed down your selections a bit, it can become time to turn your day dream into a reality. However, before you put that money down, you want to be careful. That’s where our vessel documentation search comes in. A documentation search can come in handy in a variety of ways when you’re in the process of getting a boat. For example, there are a lot of people in the world offering boats. You’d like to think that many of them are scrupulous folks that are on the up and up. It’s human to believe that they’re going to offer you a fair deal. However, not all of them are. That’s one place where this kind of search can come in very handy: it’s one step towards determining whether or not this boat is going to be a good purchase for you. The more information you have about the boat, the better a decision you can make. This is all the more important now that so many different boat purchases are done online. In the days before the internet, to buy a boat you had to go to a boat show, or meet someone in person. Now, you can do the entire process of buying and selling a boat without having to meet someone in person. 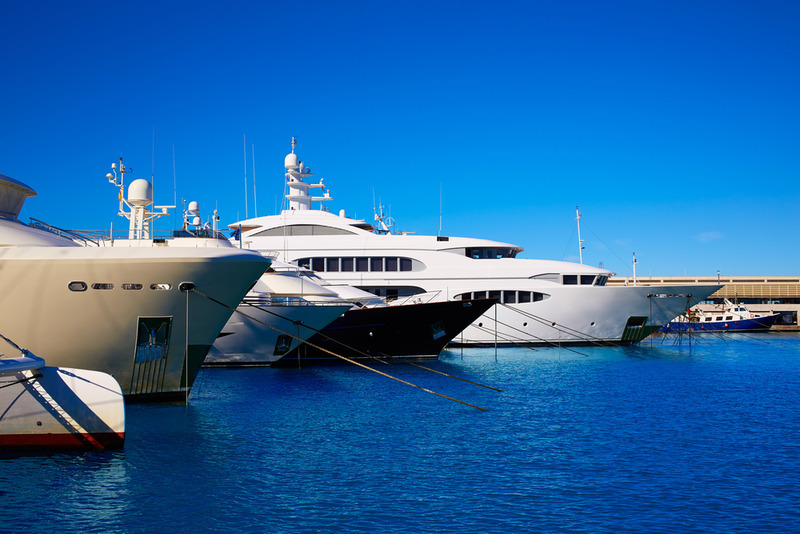 To mitigate this risk, this particular kind of documentation search can help you to make sure that this boat is one that you actually want to buy. Even after you’ve purchased the boat, this kind of documentation search can come in handy. You want to know if the boat you’ve purchased has all of its documentation taken care of. No matter how great your boat is, it won’t tell you if it’s lacking some particular kind of documentation. If this is your first time purchasing a boat, it’s normal to not be aware of all the different kinds of documentation you could potentially need. That’s why our professionals are here: if you give us a call, we can walk you through the search process so that you can make sure your vessel has all of the documentation it should. Imagine this scenario: you’re out on your boat, enjoying your time on a lake with your family as well as some guests. Maybe they’re in-laws, maybe they’re supervisors at your job, perhaps they’re potential clients for your business, but they’re people that you want to impress. You’re having a great day; in fact, things could not possibly be going better. And then, all of a sudden… you’re stopped by the Fish Commission, or perhaps the Coast Guard. They ask to see your documentation… and you’re missing some important, critical piece of documentation. Suddenly, your great day has taken a distinctly negative turn. The above might be a bit of a dramatic exaggeration, but why leave yourself open to that potentiality? One of the easiest ways to make sure that you have all of the documentation your boat needs is to use our search. When you do that, there’s no worry. You won’t have that nagging feeling in the back of your mind like there’s something wrong. Instead of having that weigh on your conscious, driving some anxiety, you can enjoy every moment that you have on the boat for increased peace of mind. Use our search and then go out and enjoy yourself. While many of the boats used in our service are documented for recreation, that’s not everything that these boats can be used for. In fact, many of them are documented for “fisheries,” “coastwise” or even “registry.” When you have a vessel that’s documented with that particular classification, you can’t take any chances whatsoever that your documentation is incorrect or out of date. You have to be certain that you have the right documentation on record at all times. Your business is too important. 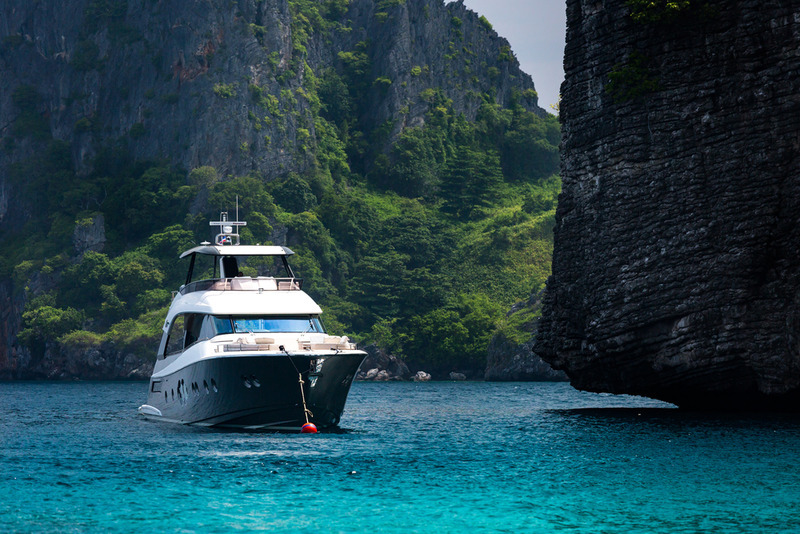 When you use your boat to make money, or for any part of your living, then the right documentation is more than a “like to,” it’s a “have to.” This is where our documentation search can come in very handy. Now, instead of having to root through all of the forms on your boat, in an office, buried in a file cabinet or hidden in an attic, you can make sure that all of your documentation is up to date and ready to go, right through this documentation search. There might be many different searches for vessel documentation that you can find online. We endeavored to make ours the absolute best. For example, ours taps into the actual USCG Database. That means that we get our numbers right from the source. So, you can trust the numbers from here. You don’t have to worry that they came from some 3rd party, or that they’re incorrect in any way. These are the actual USCG numbers from the actual USCG database. Accept no substitutes. That being said, it’s also important to remember that as great as this search is, it does get updated every quarter. So, if you checked it yesterday, it’s not going to be different today. Obviously, that’s not the case should the quarter have changed overnight, but that certainly won’t be the case every single night of the year. You always want to be a little careful with that. All of that being said, this search is the gold standard of documentation searches for your vessel. Too many other searches that let you go through all the different kinds of vessel documentation make the process too complicated. You want to be out on the water on your boat, not filling in some online form so that you can look for documentation. We worked as hard as we could to make the search as simple as possible. So, when you go through our documentation search, you’ll put in the official number of the boat, and then the name. That’s it. That’s all you have to put in. there’s no “find the tax number from five years ago” or something. Just put in those two bits of information, and you’ll be ready to go. Perhaps you’ve used our documentation search and then discovered that your vessel lacks some kind of documentation. That’s where the convenience of our site can really come in handy. No matter which of the important kinds of documentation that you’re lacking, you can find them on our site. In fact, you don’t’ have to look far to find them, either. All you have to do is look to the left of our site and you can find everything you need to make sure that your vessel is ready to go anywhere you want to take it. Are you changing your address? We have the forms for that. Should you decide to change the vessel name or the port you’re hailing from? We have forms for that, too. Looking to get a bill of sale so that you can sell your vessel (or because you’ve found the perfect vessel that you’ve been meaning to buy for some time?) We have all those necessary forms, as well. Of course, we understand how confusing some of these forms can be. That’s why we’ve made it easy to contact us, as well. Just give us a call at (800) 535-8570 or head to our site. Fair winds and following seas, may you always be safe no matter where the waves take you.